One of the most common health problems all over the world is coughing. Scientifically termed tussis, a cough is a throat-clearing reflex that helps clear irritating substances and blockages from your breathing tract. Sucking on a cough drop or downing some cough syrup when you suffer from coughing trouble comes as a default setting in our systems. And if the cough drop happens to be of your favorite flavor, it truly brings in delight quickly. 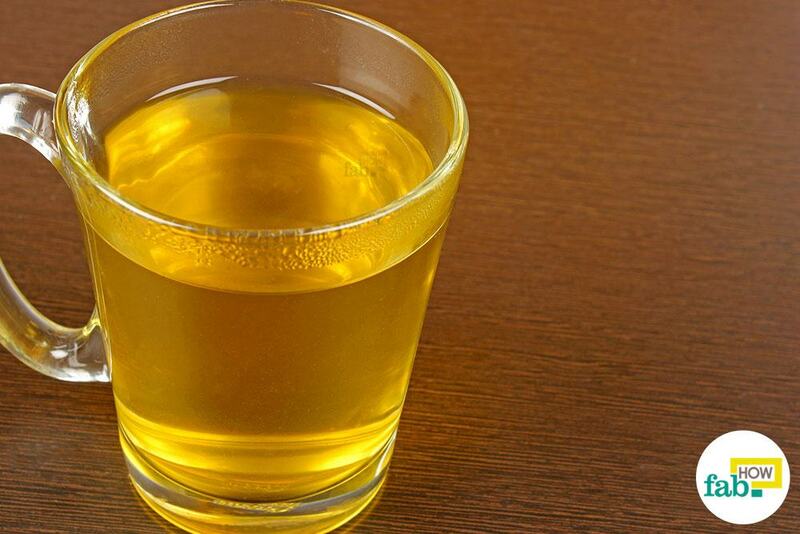 Commercial drops available in the market are packed with additives, colors, and preservatives. And obviously you wouldn’t have much time to make them for yourself. Vicks contains menthol, camphor, and eucalyptus that are highly effective in relieving congestion and coughing. Rubbing Vicks on the chest also helps a great deal in relieving a cough. Put a small amount of Vicks on your palm and rub it on each foot before going to bed. Pull on socks and wear them throughout the night. Repeat this for 4 days to feel a considerable relief from coughing. 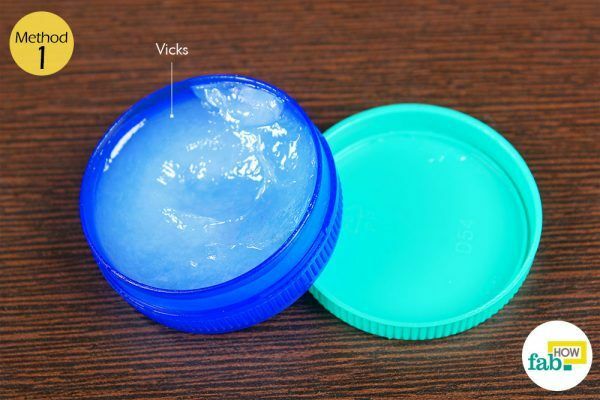 Caution: Vicks is not recommended for children under 4 years of age. 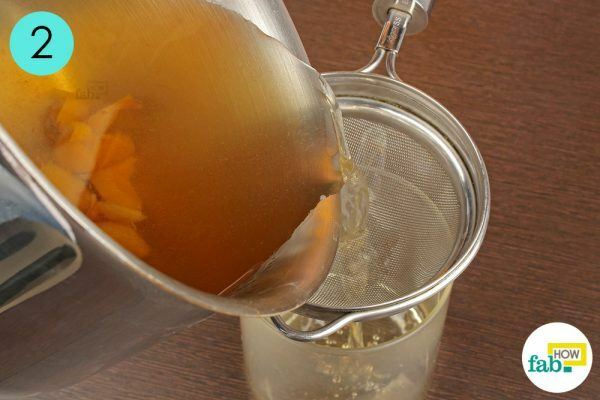 Besides a sweetener, honey is a natural demulcent that forms a protective covering on the mucous membrane and thus relieves irritation due to congestion. 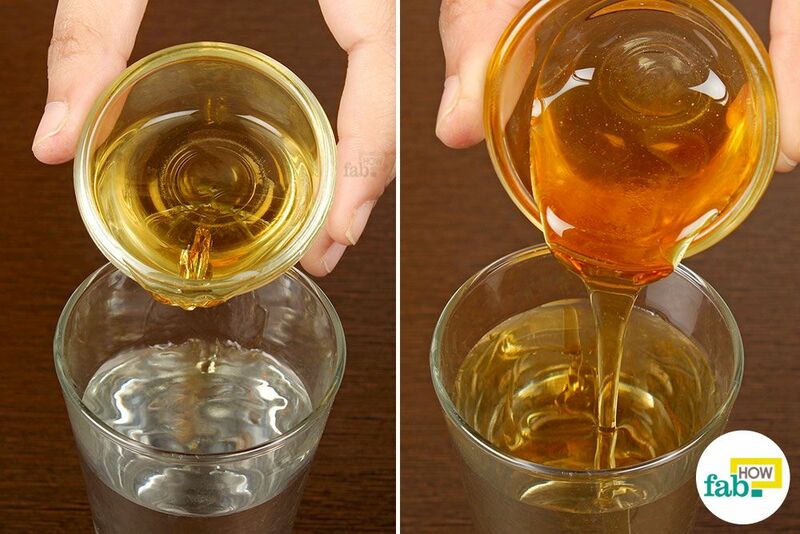 Pour 2 tablespoons of ACV and 1 teaspoon of honey into a glass of water and mix it well. Drink this concoction once daily. While ACV helps balance the pH levels in the body, honey acts as a natural demulcent to protect and prevent congestion in the mucous membrane. 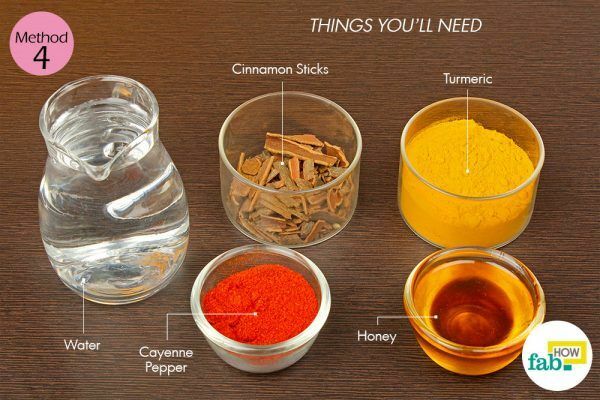 You may add cinnamon or cayenne pepper to your drink to benefit from their healing powers. 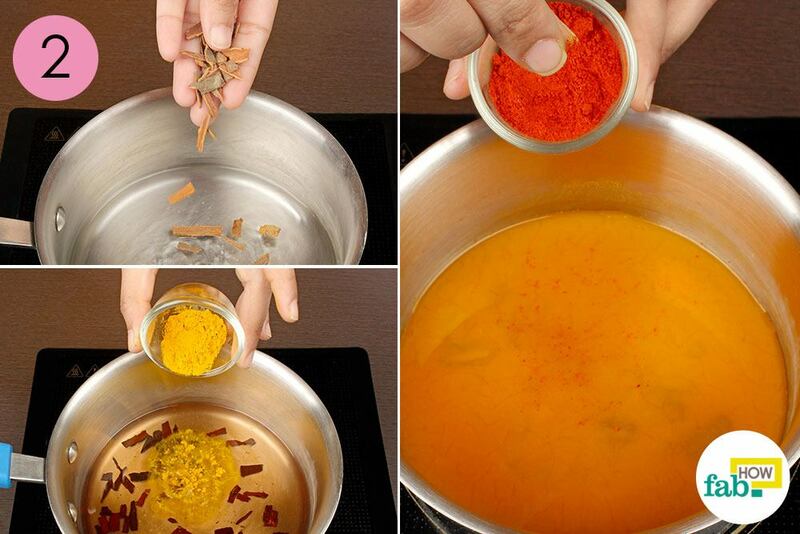 Add a few cinnamon sticks, 1 teaspoon of turmeric powder and a pinch of cayenne pepper to the water. Moreover, cayenne pepper is an effective ingredient that expels out congestion causing sputum from the body and stimulates proper circulation of mucus in the body. 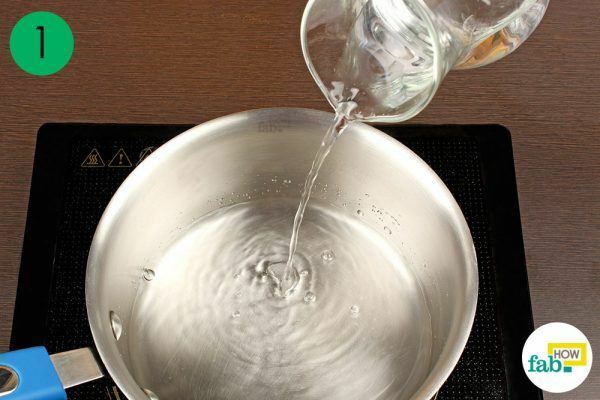 Note: Be sure not to breathe in cinnamon or cayenne when preparing this concoction because it can further irritate the respiratory tract if accidentally inhaled. 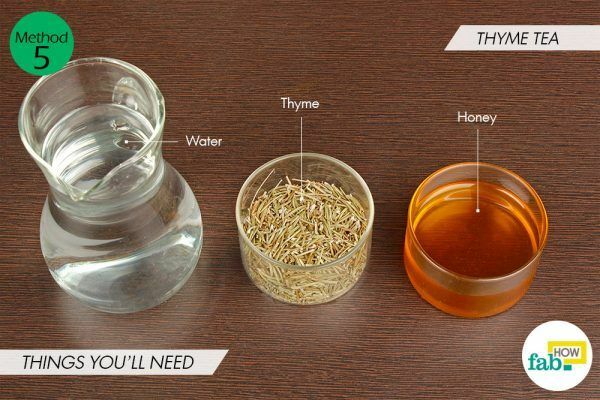 After the mixture starts boiling, turn the heat down to low and allow the benefits of the herbs to infuse into the water for 2 minutes. 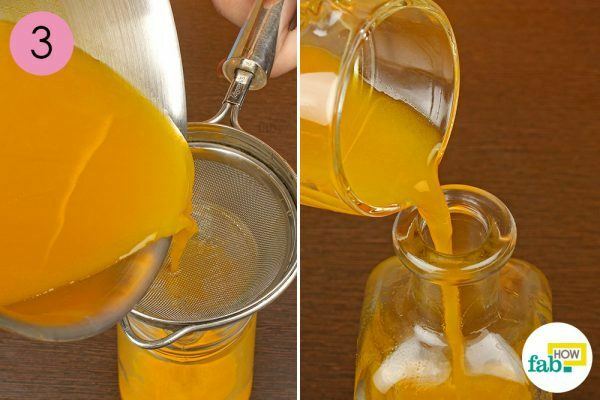 Strain the syrup into an airtight bottle and store. 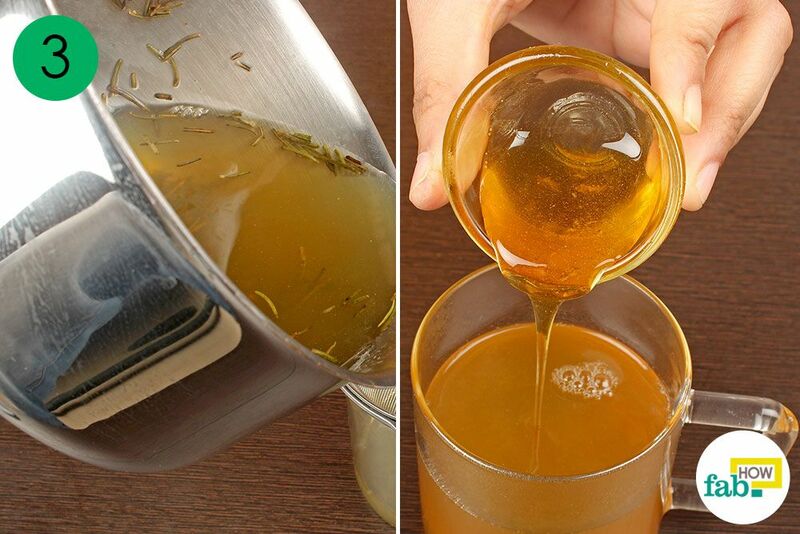 While facing coughing trouble, just warm 2 teaspoons of this syrup. 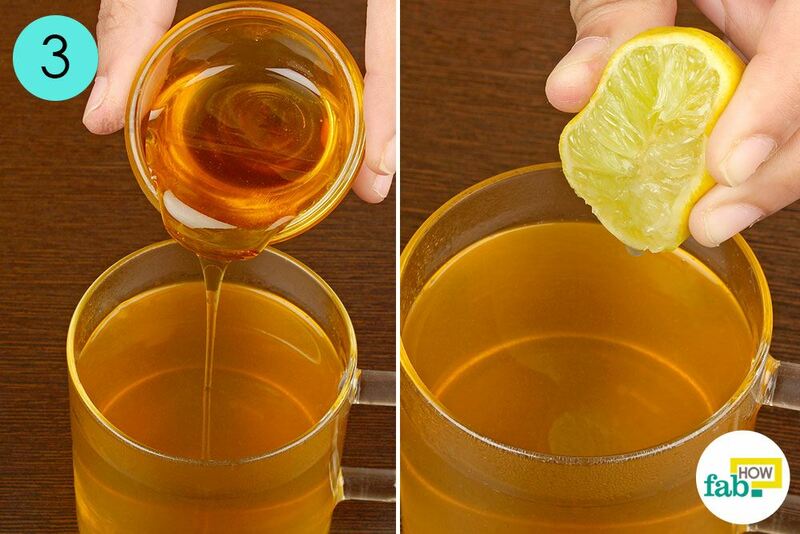 Mix in 1 teaspoon honey. 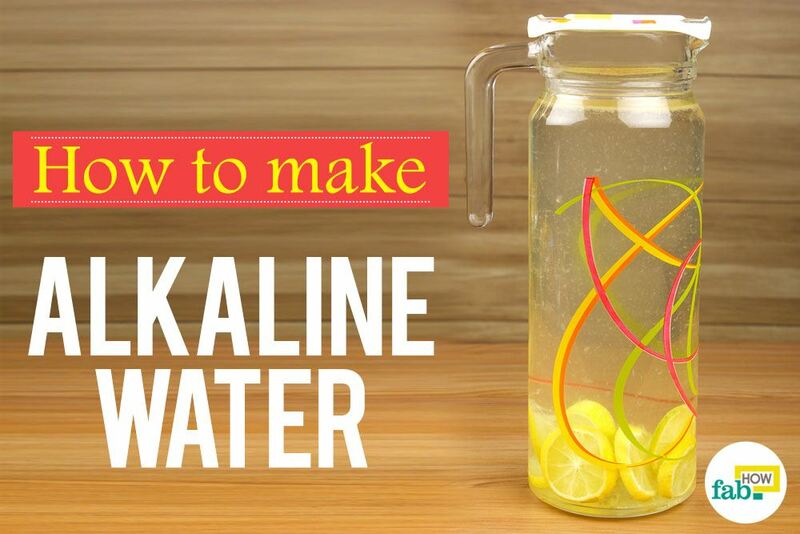 Drink this at least 2 times a day. 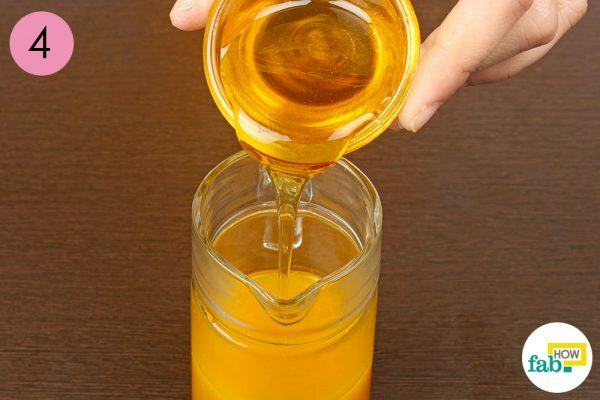 Honey not only acts as a sweetener but also has a natural demulcent property that forms a smooth covering on the mucous membrane to expel coagulated mucus and thus offer respite from persistent coughing. 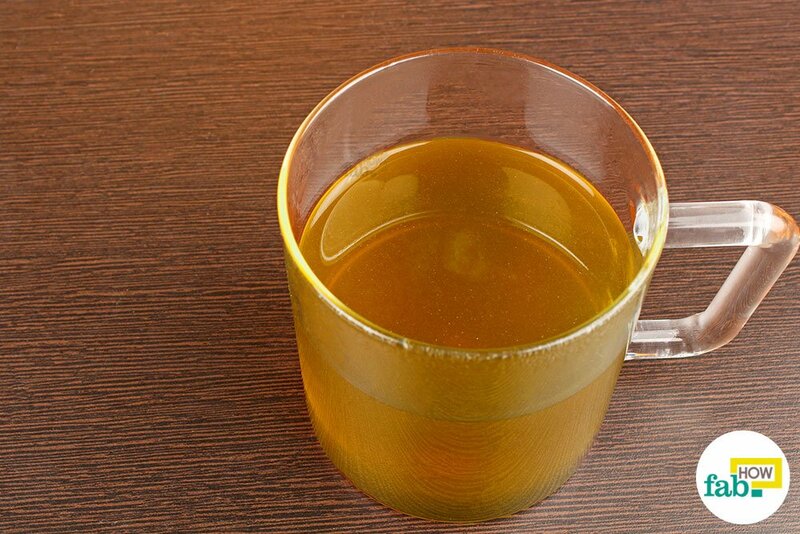 Note: Heating kills the antibacterial and healing properties of honey. 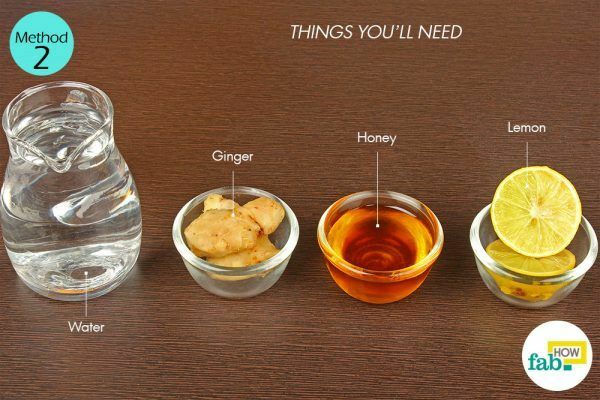 Hence, only add honey after warming the syrup. Pour 1 cup of water into a pan and bring it to a boil. 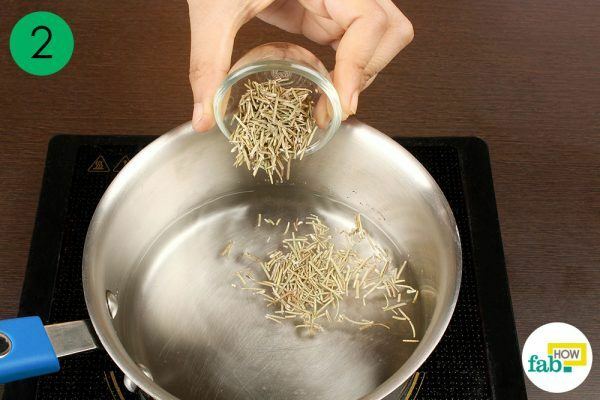 Add a few sprigs of thyme to the hot water. Turn the heat down to low and allow the richness of the thyme to steep in the water for 2 to 3 minutes. Thyme is rich in antimicrobial and antispasmodic properties that help relax the muscles of the bronchi and trachea by opening up airways, thus lessening your cough. 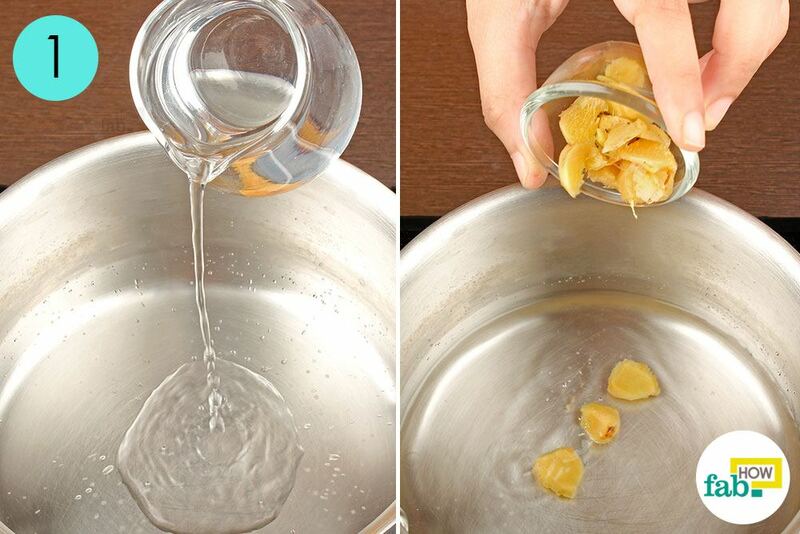 Using a strainer, strain the liquid into a cup. 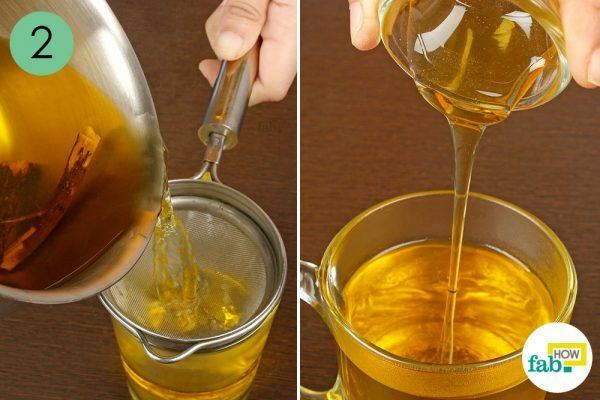 Drink this tea 3 or 4 times a day for quick results. Honey acts as a natural sweetener and helps break up congestion in the chest while coughing. 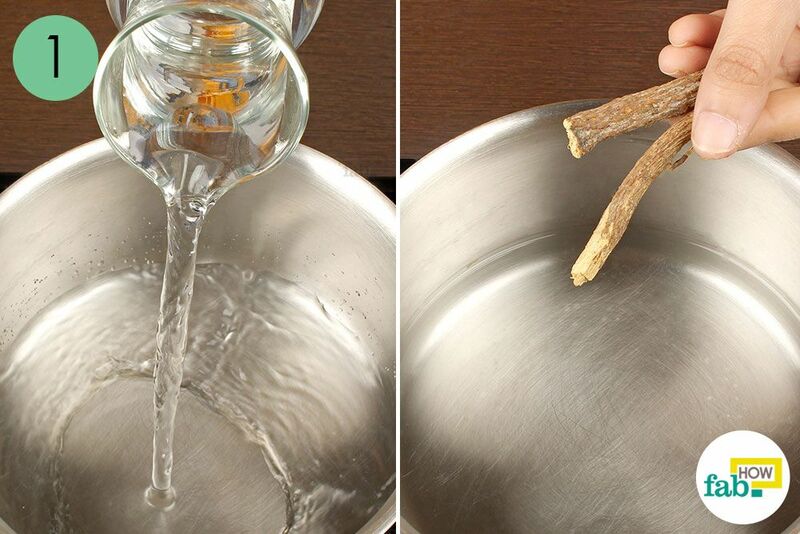 Add 2 to 3 roots of licorice to the water. Strain the liquid into a cup. 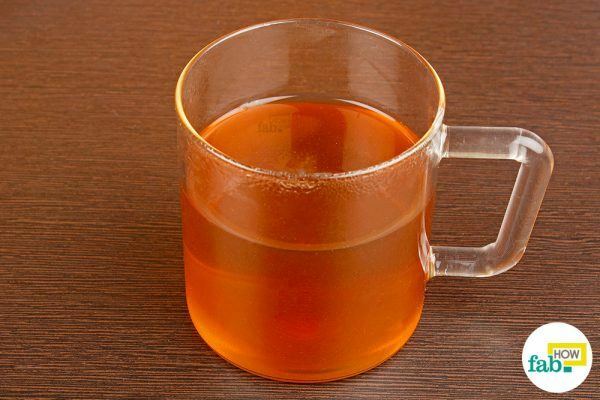 Drink this tea while it’s still hot, 2 or 3 times a day for quick relief from coughing. Increase your fluid intake to stay hydrated as this helps in nursing your cough. Warm drinks are especially beneficial, as they help thin and break up the mucus secretions into smaller portions. 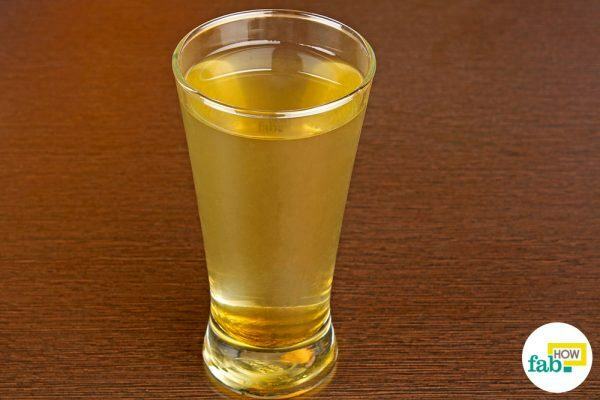 Avoid carbonated drinks and citrus juices. 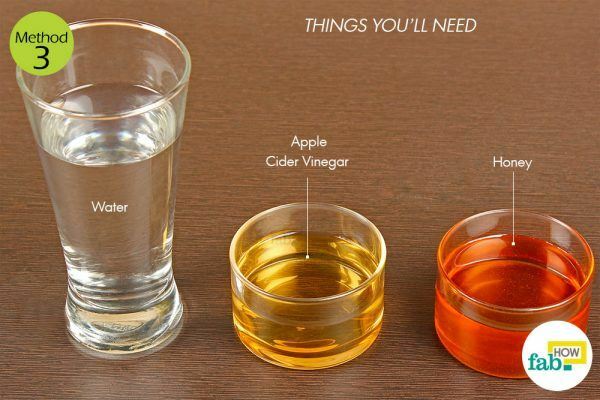 These drinks contain soda and acid that can cause irritation. Taking warm baths and showers is an effective way to treat coughing. 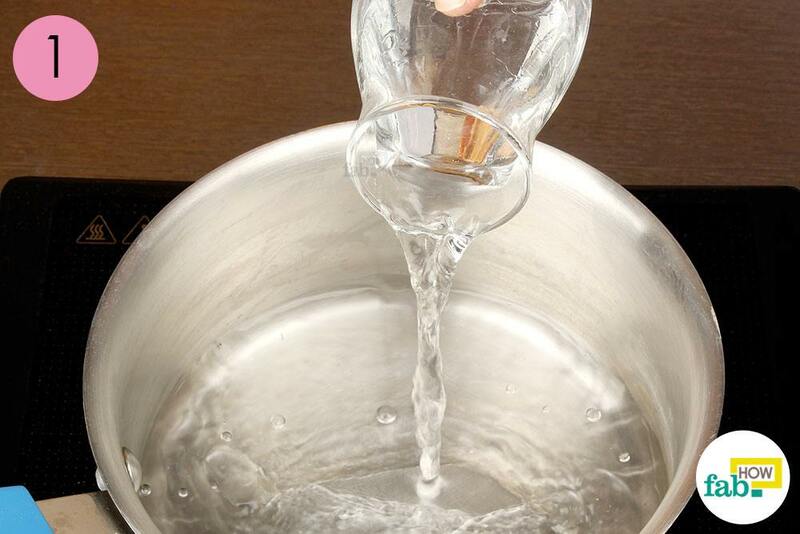 A warm bath moisturizes your airways, thus making it easier to cough up phlegm. Cough drop consumption is another effective technique. 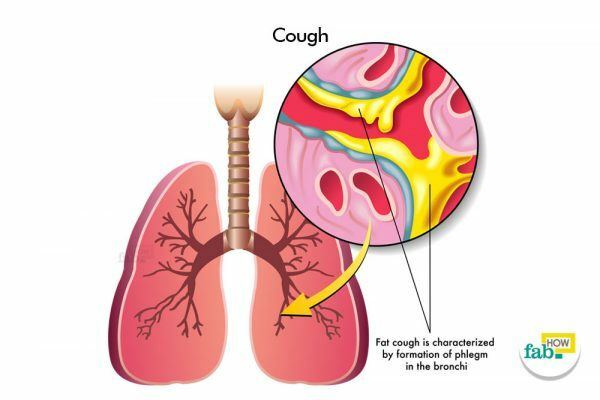 Most cough drops contain menthol that numbs the back of the throat to tame the cough reflex and provides relief. Avoid eating cold foods. They dry out respiratory linings making them prone to infection. Paul IM, Beiler JS, King TS. Vapor Rub, Petrolatum, and No Treatment for Children With ... HHS Public Access. https://www.ncbi.nlm.nih.gov/pmc/articles/PMC3600823/. Published March 18, 2013. Bode AM. The Amazing and Mighty Ginger. Herbal Medicine: Biomolecular and Clinical Aspects. 2nd edition. https://www.ncbi.nlm.nih.gov/books/NBK92775/. 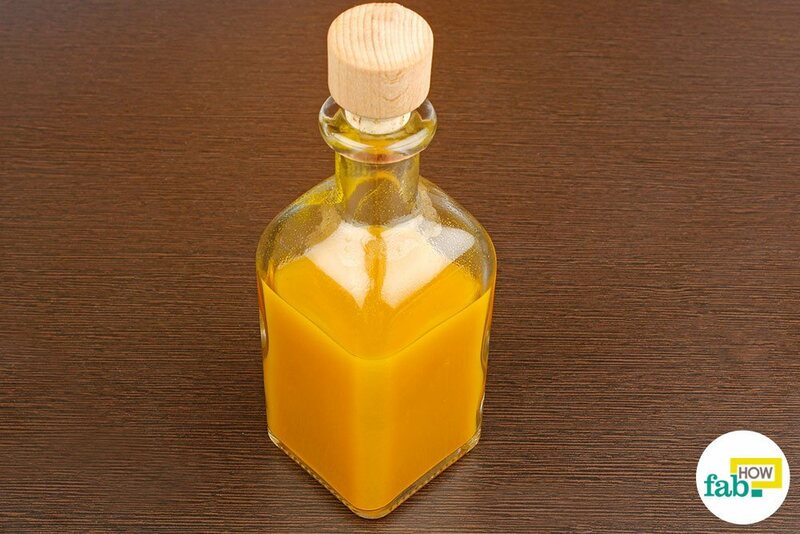 Chainani-Wu N. Safety and Anti-Inflammatory Activity of Curcumin: A Component of Tumeric (Curcuma longa). Mary Ann Liebert, Inc. | Home. https://www.liebertpub.com/doi/abs/10.1089/107555303321223035. Published July 5, 2004. Keith S. Thyme: History, Applications, and Overview of Potential: Nutrition Today. LWW. https://journals.lww.com/nutritiontodayonline/Fulltext/2016/01000/Thyme__History,_Applications,_and_Overview_of.10.aspx. Published 2016. Wang L, Yang R, et al. 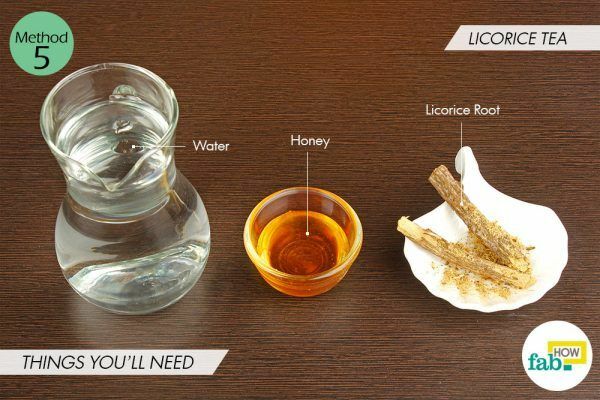 The antiviral and antimicrobial activities of licorice, a widely-used Chinese herb. Acta Pharmaceutica Sinica B. https://www.sciencedirect.com/science/article/pii/S2211383515000799. Published July 17, 2015. Thanks for this very useful home remedies.